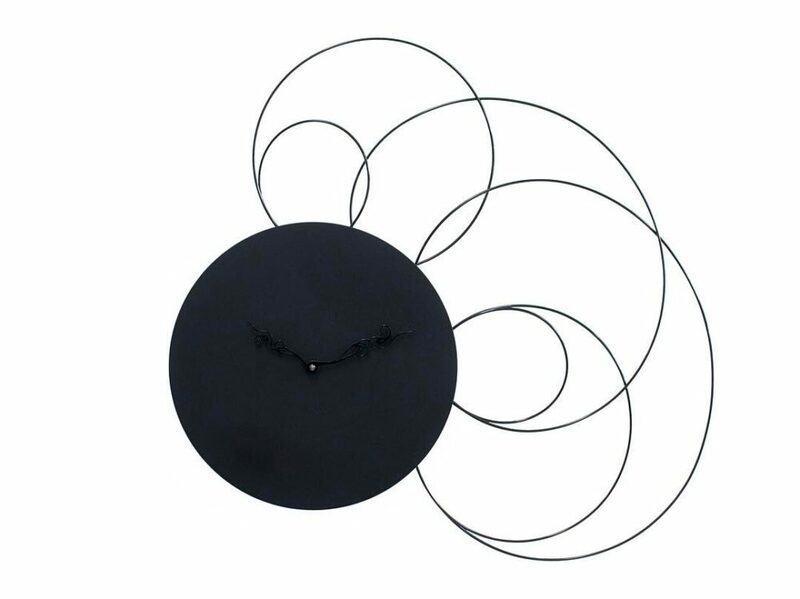 Art Nouveau, known in Italy as Liberty style, is known for its characteristic organic shapes and curved lines, and is the source that inspired Eloisa Libera to design the Liberty clock. 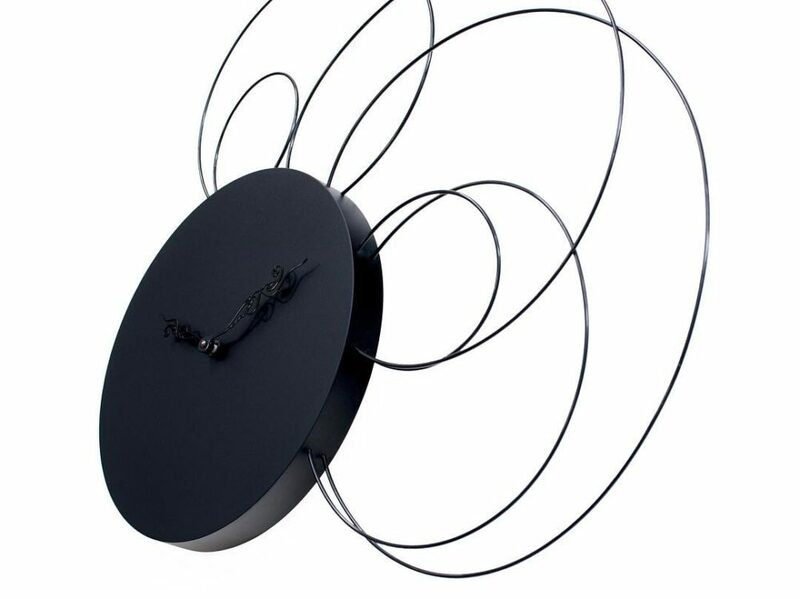 The rings made of Nylon wire connect to the round wooden quadrant, creating a set of harmonious and elegant curves. The designer underlined the style by designing hands that are a true re-elaboration of the Liberty style with a modern interpretation. Made with eco-friendly wood and non-toxic paint, it uses a battery movement of German manufacture.